Looking for a great wireless Alarm system? 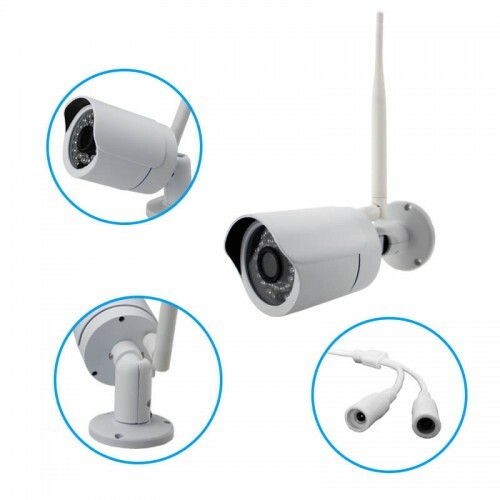 The Vimel DIY wireless security alarms are easy to install and comes with 24/7 monitoring centers. Our alarm detects intrusion or some fore outbreak in your home. Nowadays, a home security alarm system is an increasingly a tech priority and it has become an essential part of every day’s life. Homeowners have become more security conscious than ever. According to the research, In Australia, one home is broken into every 90 seconds by an intruder. So, the new Vimel plug-and-play wireless surveillance system comes with high quality and affordable security as well. This camera allows you to check on your home remotely via mobile phones like Android, iPhone and more. 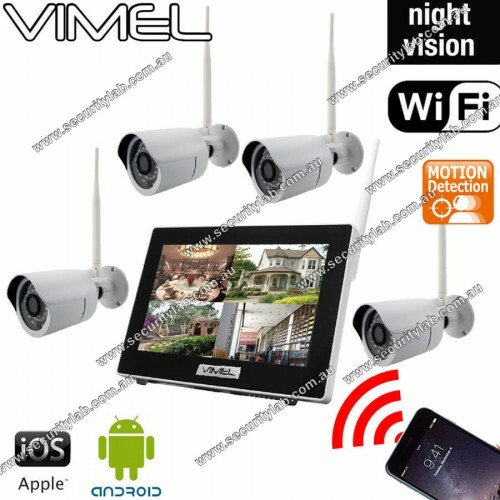 This Vimel Wireless security system is one of the loyal DIY security solutions of the home. Here, installation and set up is easy and it can be completed within a few minutes. This camera has wireless ‘plug-and-play’ functionality options. It allows you to monitor the safety of your kids remotely. 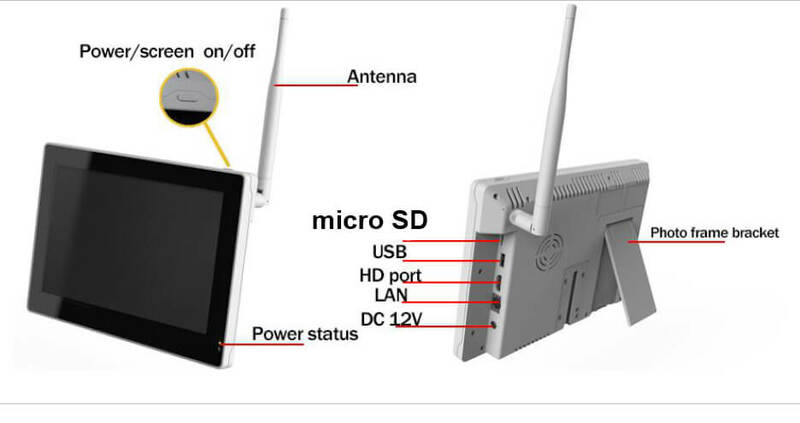 It can able to record the high-resolution HD video up to 1280 X 720p. 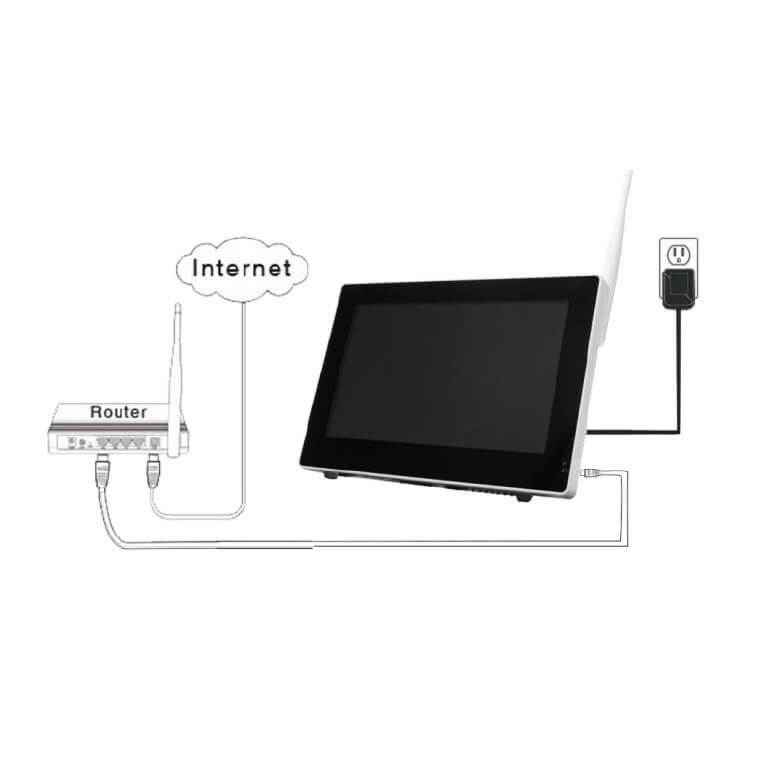 It supports 32 GB micro SD card or HDD 2.5” up to 2TB. With the feature of Digital encrypted Signal, the home security alert system is the ideal system for Secure digital Clear monitoring and it protects against hacking and eavesdropping for added security. We have more confidence that this is the most reliable and best wireless home security alarm system available in the market.